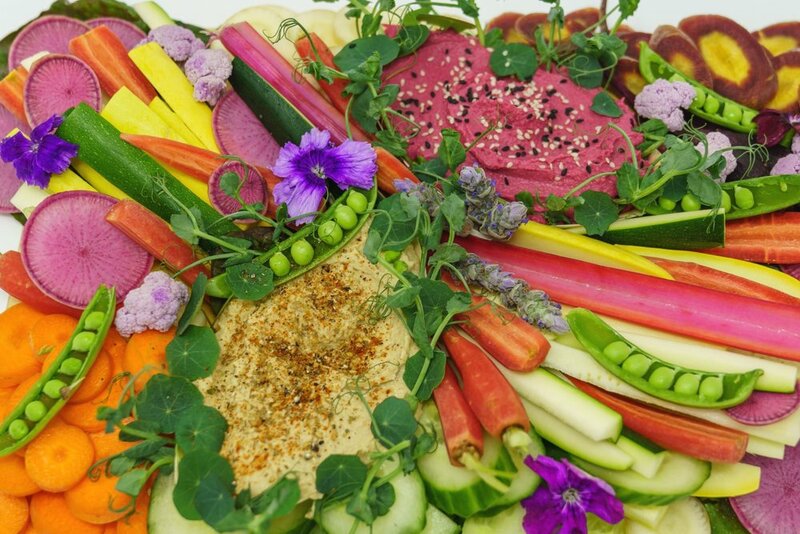 BOARDS is a catering style company serving charcuterie, cheese, and crudités boards based out of Wichita, KS. We are passionate about local ingredients and are sourcing as many organic ingredients as possible. All of our packaging and utensils are biodegradable. Our boards are a perfect addition to parties, baby and wedding showers, rehearsal dinners, and wedding receptions!